Thumbs Up or Down: How Would You Rate Bethune-Cookman's Halftime Show? BALTIMORE, Md. — Florida A&M rode a second-half surge led by Justin Ravenel and Tracy Hector to overtake Coppin State for a 72-70 road win at the Physical Education Center Saturday afternoon. 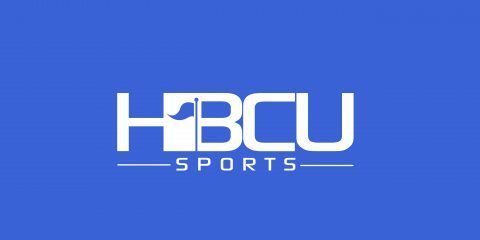 WASHINGTON, D.C. –Charles Williams poured in 29 points, and R.J. Cole added 20, as Howard defeated Delaware State 80-74 on Saturday afternoon in Burr Gymnasium. BALTIMORE, Md. — Kyson Rawls led four Bears in double figures with 21 points on Saturday as Morgan State defeated preseason favorite Bethune-Cookman 77-71 in Hill Field House. NORFOLK, Va. –A school record 18 3-pointers highlighted a hot-shooting night for Norfolk State on Saturday evening at Joseph Echols Hall; the Spartans stayed perfect in the MEAC with an 88-60 win over Maryland Eastern Shore. DURHAM, N.C. –It wasn’t the prettiest Aggie-Eagle game that has ever been played, but they don’t have to be when you’re collecting road wins in conference play. The Aggies did just that Saturday, defeating the Eagles 51-48. SAVANNAH, Ga. –Zack Sellers dropped 29 points, and Zaquavian Smith added 20, as Savannah State defeated South Carolina State 92-88 in Tiger Arena on Saturday.